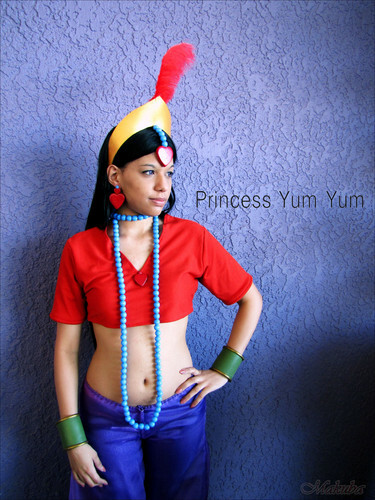 Princess Yum Yum. . HD Wallpaper and background images in the Le eroine dei cartoni animate della nostra infanzia club tagged: heroine non disney princess yum thief and the cobbler cosplay.